This forced feeder is designed to simulate manual feeding. It is very suitable for film type, The woven bag granulation process. this machine has the advantages of easy operation, self-forced pressing, safe production, and reduced labor intensity of workers. Compared with manual feeding, the capacity can be increased by 20-30% with this forced feeder. 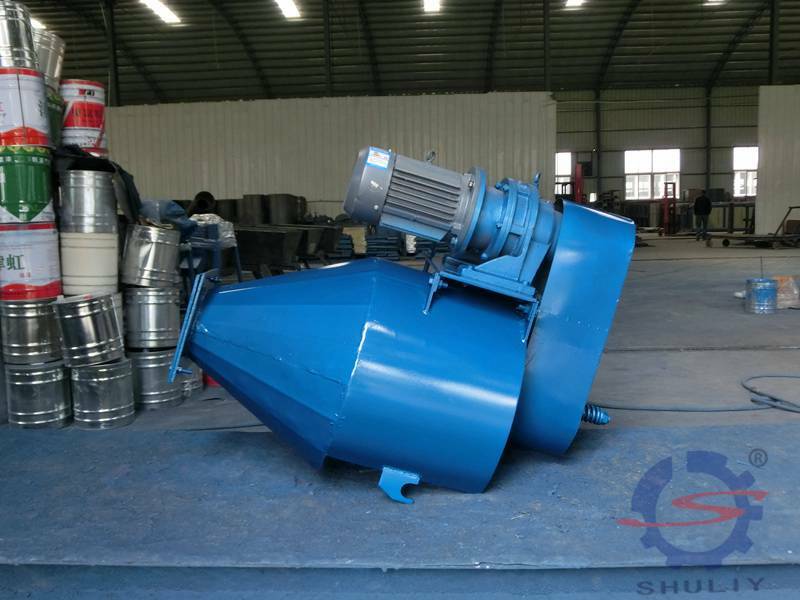 It can be matched with various types of plastic granulators, which is easy to install and disassemble. As we all know, artificial feeding is uneven, unsafe, and now workers are not easy to find, what’s more, the salary is high, etc. Now we have solved this problem. It is the first choice for granulation friends.